High quality, cost-effective care from a national leader in outpatient medical imaging services. Comfort & convenience near you. Choose Touchstone for your next mammogram. Performing services with honesty & integrity. Touchstone Medical Imaging is a leading provider of diagnostic imaging services in the United States.  Headquartered in Franklin, TN, Touchstone owns and operates diagnostic imaging facilities nationwide. The imaging facilities provide a wide range of imaging services in a comfortable, service-oriented outpatient environment. A wide range of imaging services in a comfortable outpatient setting including a variety of options for MRI, CT, Ultrasound, X-ray, and Women’s Imaging. 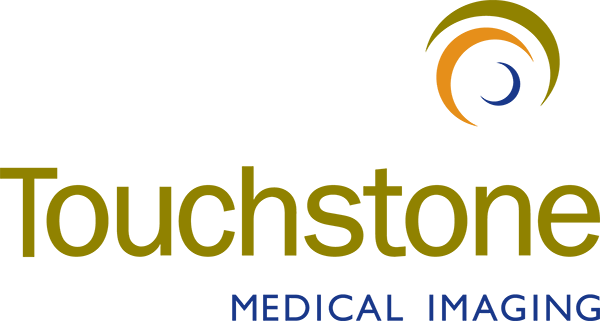 The best board certified, sub-specialty fellowship trained radiologists in the industry. Accredited and experienced technologists who are dedicated to offering compassionate patient care. Our patient forms are available online. Touchstone Imaging is dedicated to you, our patients. 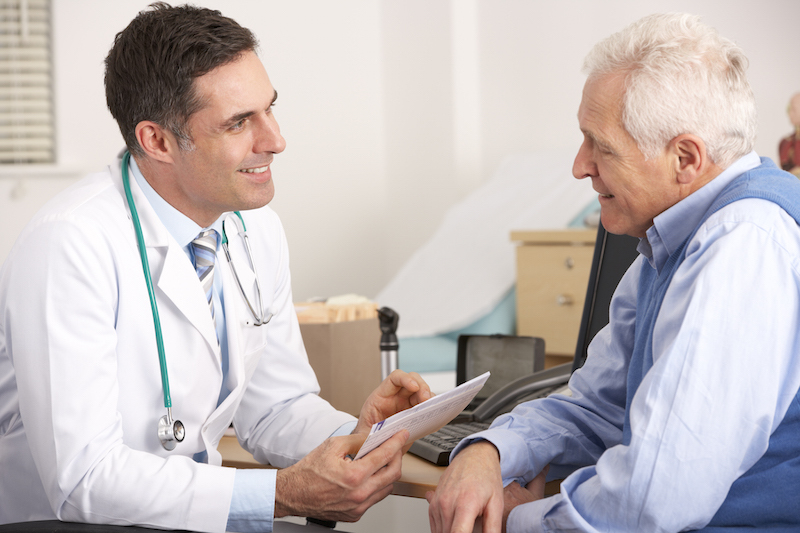 We consider your privacy and your concerns as our highest priority when providing your imaging needs. You have a choice when it comes to your healthcare and we are honored you chose us. View our map & find a convenient location for you!